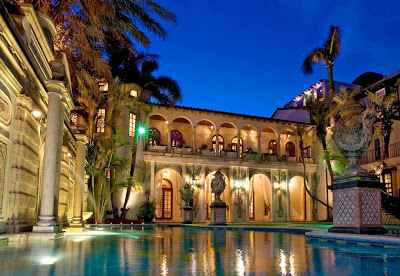 On February 25th, the Miami Fashion Week Foundation will officially launch their March 2010 event by hosting a Kick-Off Party along with Tiffany & Co. Enjoy a fashion presentation by Miami’s most prestigious designers, delicacies prepared by local celebrity chefs, wine and champagne and a silent auction. During the party, there will also be a special performance by renowned pianist Julian De La Chica. 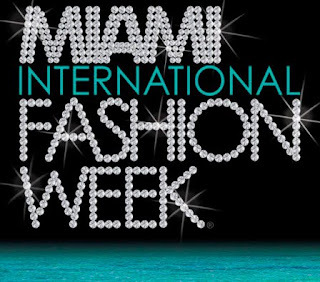 Tickets are on sale for $100 with proceeds benefiting the Miami Fashion Week Foundation's scholarship fund. This foundation hosts a variety of fundraising events throughout the year to raise funds that will benefit the emerging designers and students studying fashion, photography, film and graphic design. The kick-off party will be held at the Gary Nader Fine Art (62 N.E. 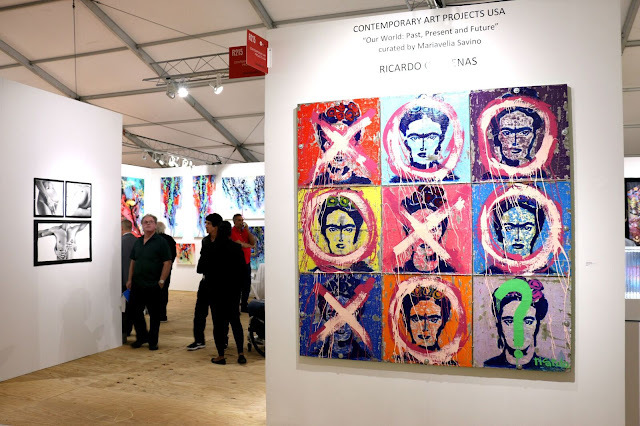 27th Street, Wynwood Art District) from 7- 10 p.m. For more information on this event or to purchase your ticket online, visit http://www.miamifashionweek.com/.